The crème de la crème of the international racing community are set to assemble in Montreal for the annual Formula One Grand Prix, from June 7 to 10, 2018. Yet the city’s most-anticipated social event will be off the Gilles Villeneuve racetrack, at Ritz-Carlton Montreal’s Grand Prix party. 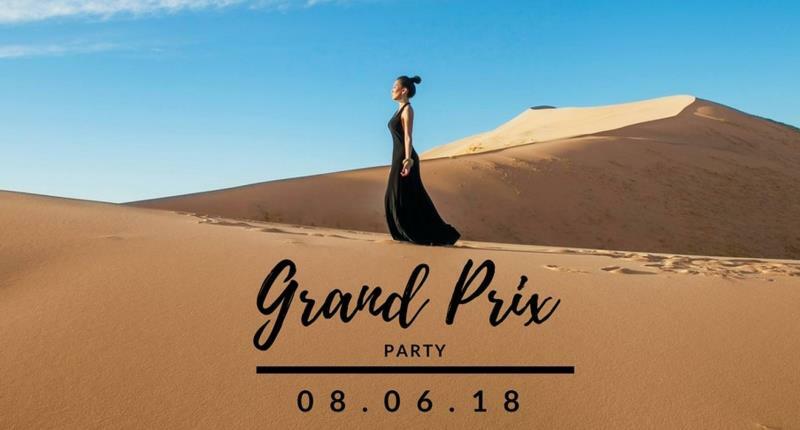 The anticipated Ritz-Carlton Grand Prix Party kicks off the weekend with Montreal’s most elite, featuring this year an exotic Sahara Middle Eastern sensuous vibe. Get an intimate look at the Aston Martin Red Bull Racing – TAG Heuer Showcar and be amongst the few to hear directly from Christian Horner, Aston Martin Red Bull Racing Team Principal. Tickets are on sale now at Ticketmaster.com at 750$ + tax & service and will feature an open champagne bar till 9pm; tantalizing food stations by Ritz-Carlton Montreal’s Executive Chef, Johnny Porte; late-night dessert stations; spinning by local celebrity DJ, DJ YO-C; live musical performances & entertainment throughout the evening, and an open bar until 2 a.m.